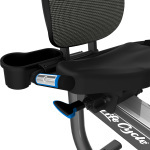 The R3 recumbent Lifecycle® exercise bike combines the ultimate in comfort with exceptional attention to detail. 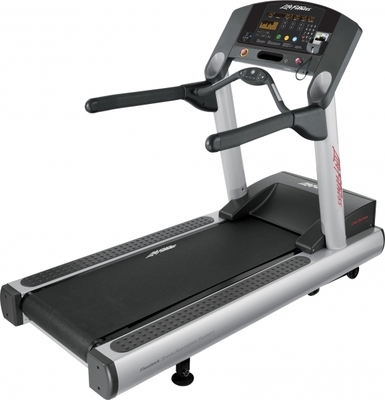 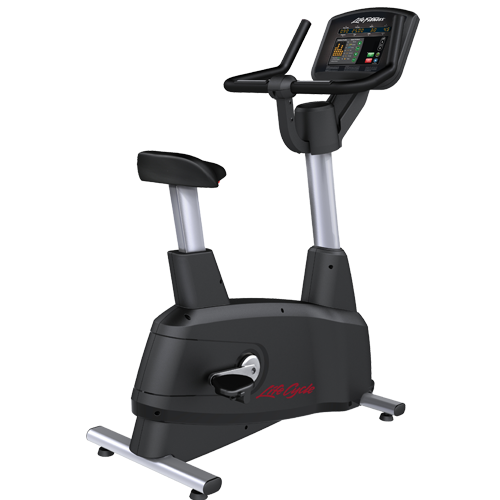 It provides the smooth, quiet ride and durability you’d expect from the #1 brand in health club worldwide. With thoughtful additions like a reclining seat with a breathable mesh fabric back, the R3 is sure to deliver a comfortable ride. 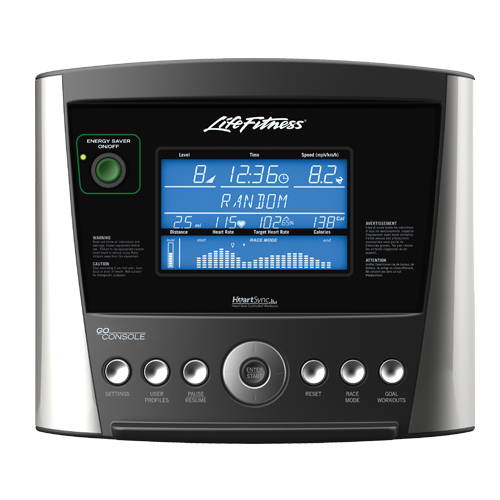 And the self-powered R3 model with the Go Console doesn’t require cords or outlets, so you can place it anywhere in your home. 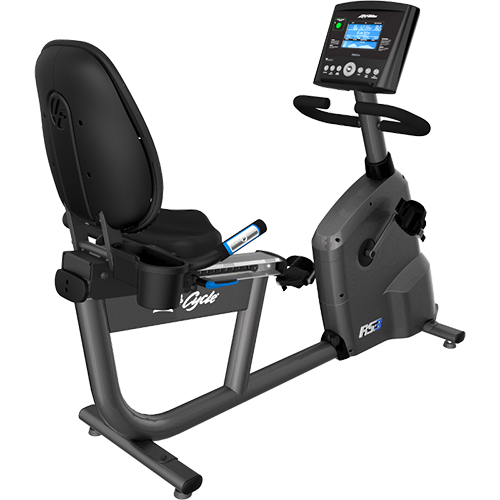 Pair the R3 with the Go Console and you’ll get an extremely easy-to-use interface with the essential workout programs you’ll need to maintain an effective fitness regimen. 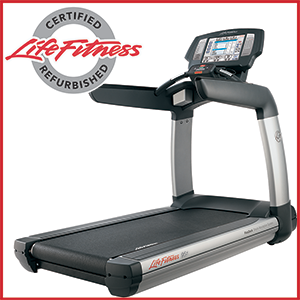 Categories: Home Gym, Exercise Bikes, Cardio. 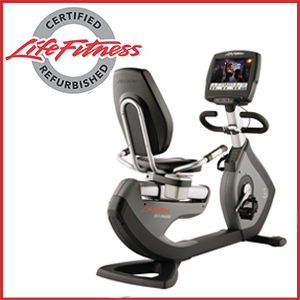 Tags: cardio, go console, home, upright bike. 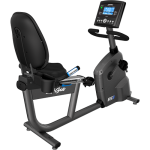 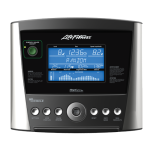 The Life Fitness R3 Recumbent Lifecycle Exercise Bike made it apparent how far fitness innovation has come under the care and tutelage of award winning and world renowned Life Fitness.